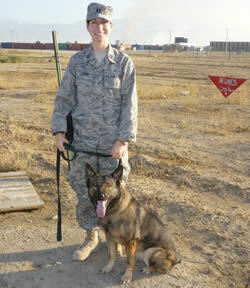 Pet Air Carrier thanks our dedicated men and women who serve the United States in order to keep us free and safe. 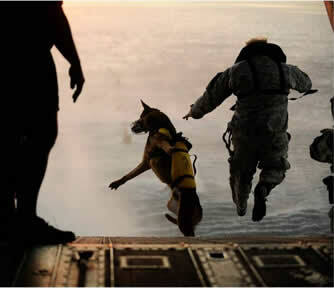 We find their commitment to our country and their 4-legged Military “kids” remarkable. For military families traveling on orders abroad, we offer a $125 discount for the first pet and a $25 discount for each additional pet from our management fee for international shipments. In cases where all travel health documents are completed already and we have only the booking and airline documents to produce, we gladly increase our discount to $150 for the first pet and $50 for each additional pet after our staff has reviewed the documents to ensure they are accurate. 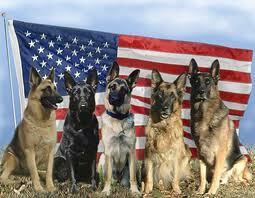 We are able to clear customs and forward via ground or domestic air pets returning to the US from abroad. Should you need to send your pet in advance of your return, we can also provide boarding or other services as required. Our domestic flight management fee discount is $50 for the first pet and $25 for each additional pet. Ground transportation costs are determined by mileage. Be safe and we send all good wishes for a safe journey and return home! 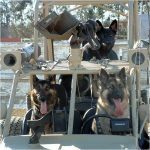 We know that the “kids” we ship are beloved family pets and not working dogs, but we are very proud of our enlisted 4-legged soldiers and pray for their safe return, too!